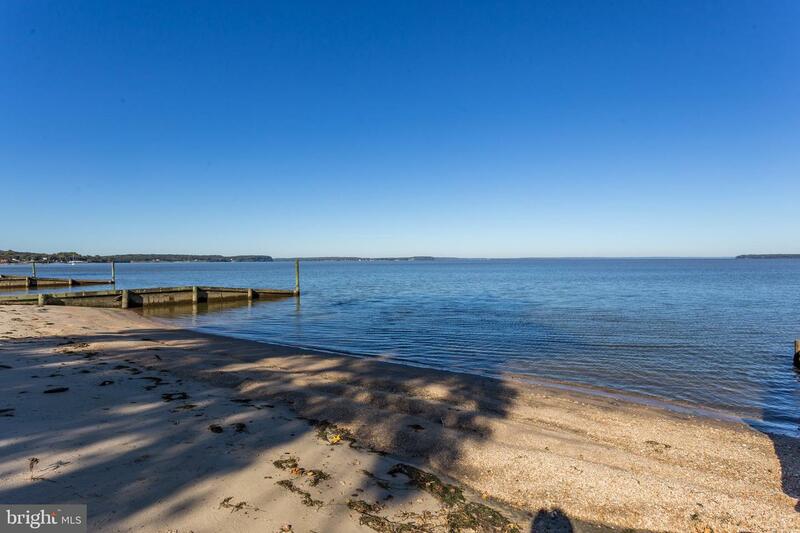 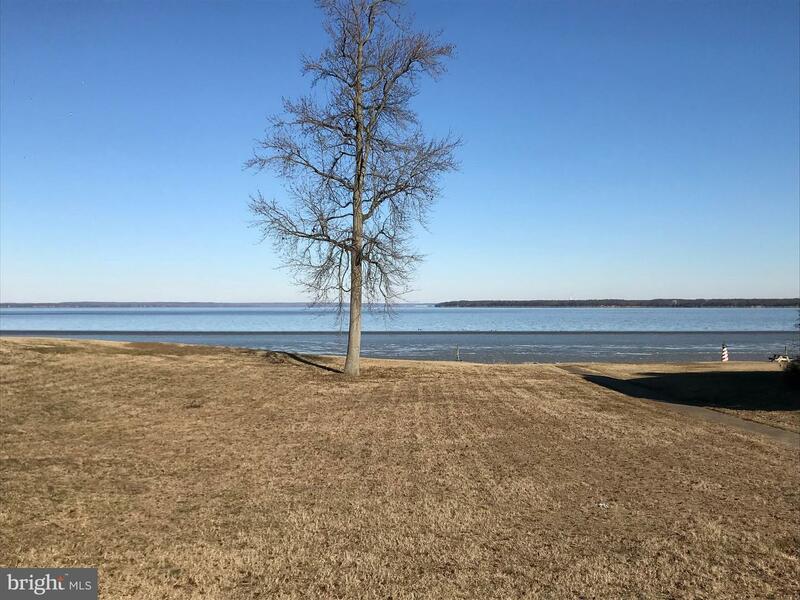 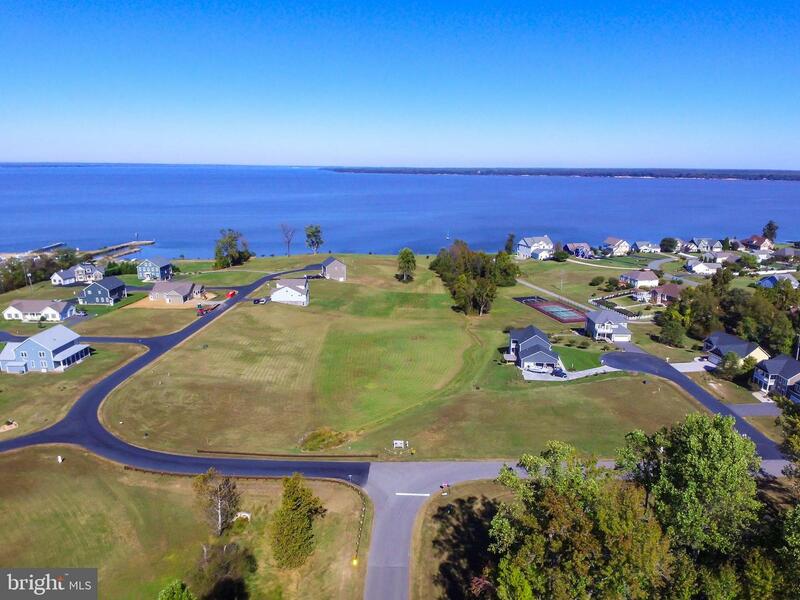 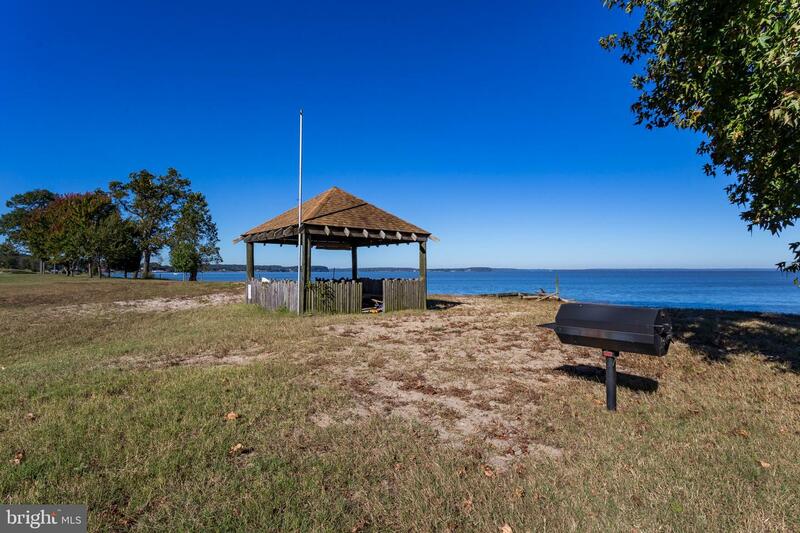 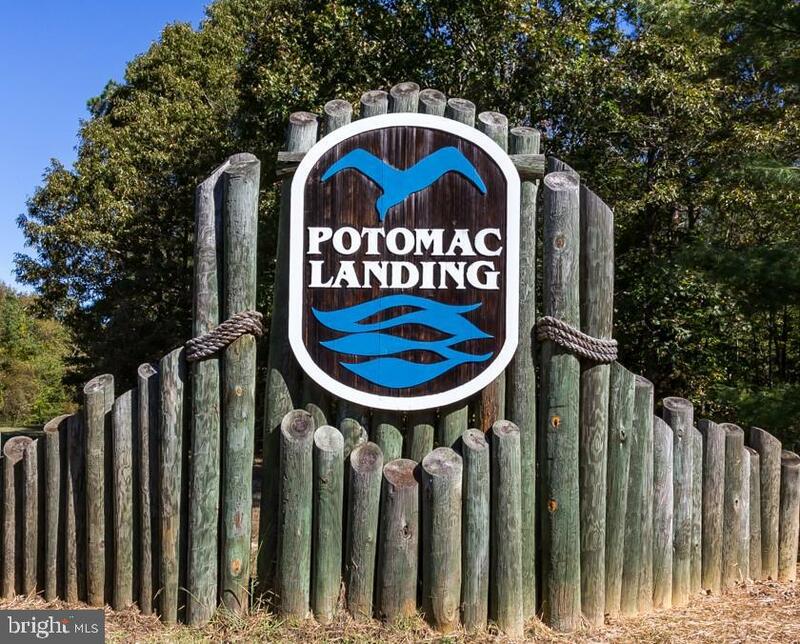 Bring your plans and enjoy spectacular Potomac River views from this premium waterfront lot. 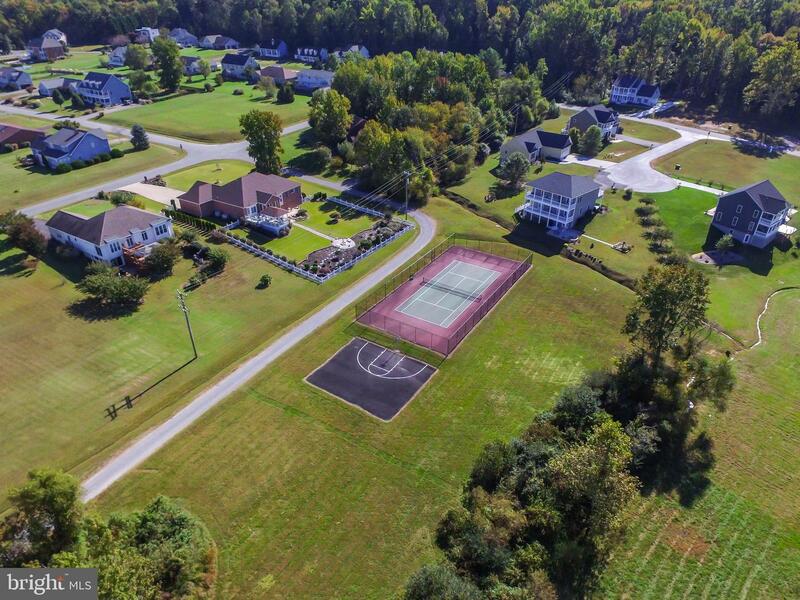 One of very few lots remaining in Section 1. 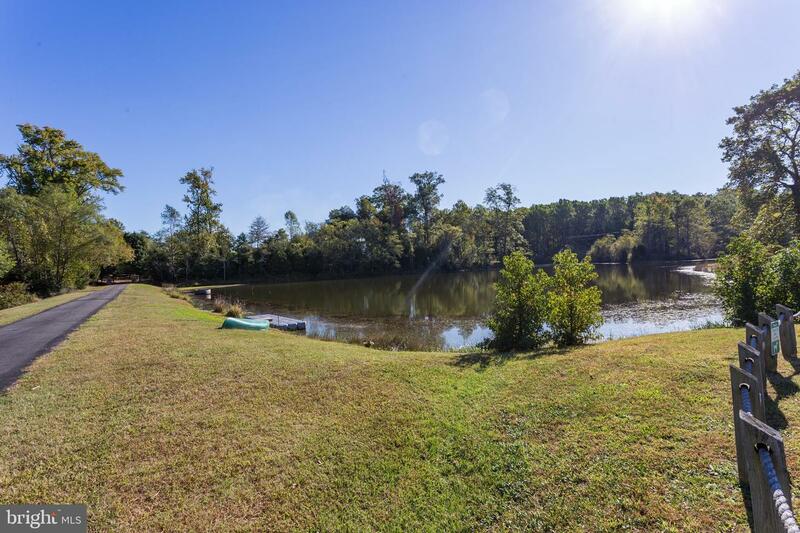 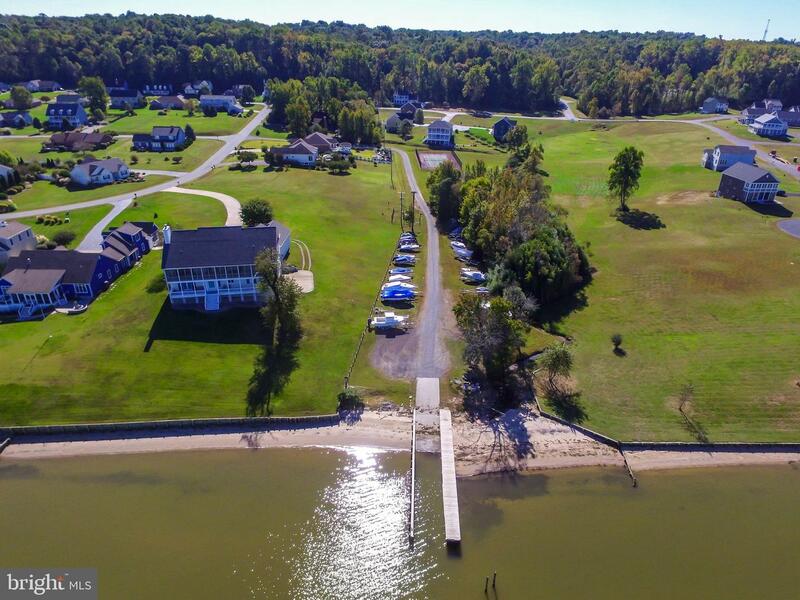 Subdivision offers many amenities including a boat launch ramp, tennis court, fishing pond, community picnic area on the water and private golf cart access to Ricks on the River/Fairview Beach.